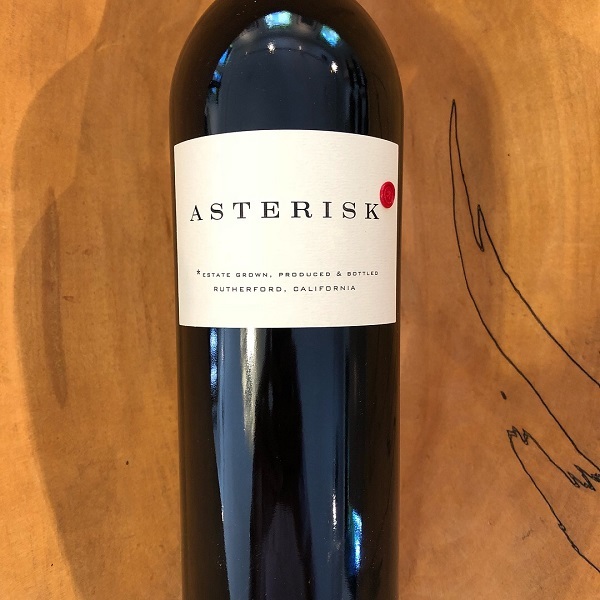 More approachable now than the Sloan Estate Red, this 2014 is a classic Estate Red wine and is comprised of Cabernet Sauvignon and a little Merlot. It is produced with the same attention to detail as Sloan and is a terrific way to get into Sloan if you haven’t yet tried it. Sloan is located above Auberge du Soleil Resort in Rutherford and totals 40 acres with 13-acres planted. It is surrounded by woods on all sides and continues to be one of the most renowned wineries in the valley.